Ted Smalley, of Visalia, was appointed to the Partnership Board in December 2010. 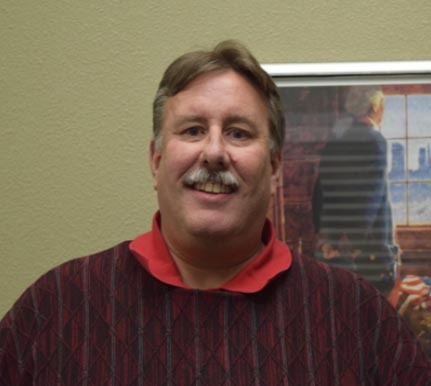 He is the executive director for Tulare County Association of Governments (TCAG). He was a principal writer and active participant in the development of Measure R, the only new sales tax that was passed in California in 2006. The one-half-cent sales tax was estimated to generate more than $652 million in the next 30 years for major transportation projects in Tulare County. During his 15-year term with TCAG, Smalley has managed the Transportation Improvement Program and preparation of the Regional Transportation Plan. Prior to his tenure with TCAG, Smalley was a senior transportation plan for Urban Systems and Associates of San Diego. Prior to his tenure with TCAG, Smalley was a senior transportation plan for Urban Systems and Associates of San Diego.